CARLSBAD — The city of Carlsbad is seeking volunteers to help with the upcoming Carlsbad Triathlon and Lifestyle & Fitness Festival. Volunteer opportunities for the Lifestyle & Fitness Festival, set for July 12, include checking in athletes and handing out goodie bags. On July 13, volunteers will do body marking, assist with timing at the finish line and pass out refreshments at the hospitality booth. “Even if you may not want to swim, bike or run in the Carlsbad Triathlon, you can still play a key role in the exciting race weekend as a volunteer,” said Sue Irey, volunteer coordinator for the city of Carlsbad. The Carlsbad Triathlon is in the world’s top five longest-running triathlons and attracts first-time to elite competitors. 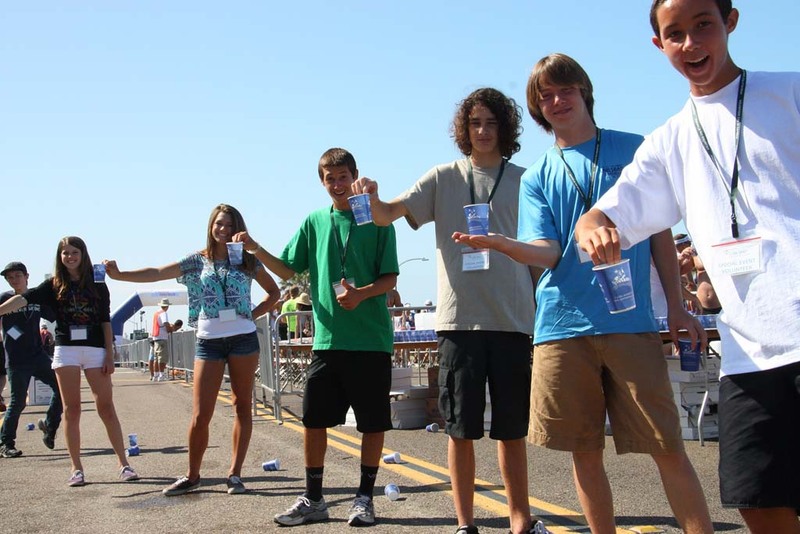 For a full list of volunteer opportunities, visit carlsbadtriathlon.com.